Brian Turner is perhaps best known in Central California, and across the country as a poet whose art has been fused in a time of war. Author of the acclaimed collection Here, Bullet, Turner is one of the many literary giants to come from the San Joaquin Valley. 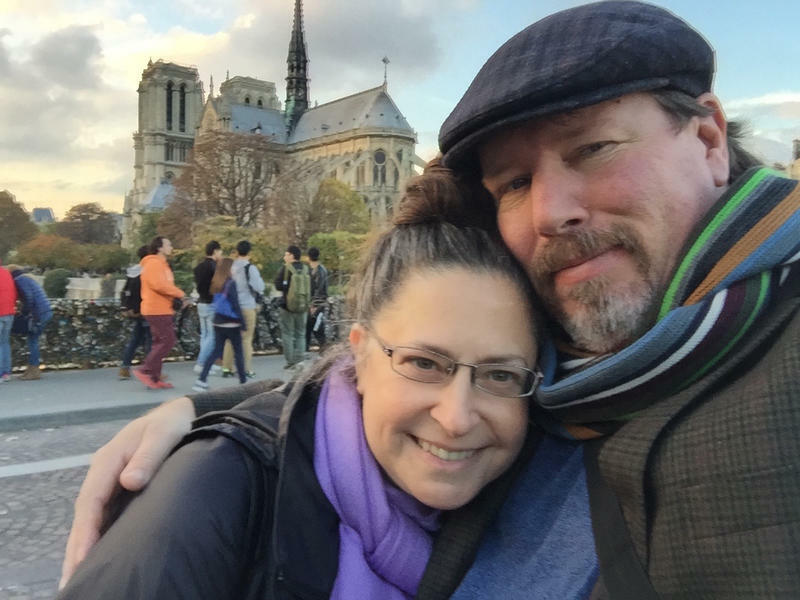 Yet with his new project, he has turned his focus in two different directions: first in pursuing his musical visions, and second to showcasing the poetry of his late wife Ilyse Kusnetz. The San Joaquin Valley is a melting pot. It’s home to diaspora from dozens of countries, and we celebrate that diversity with traditional festivals and performances throughout the year. 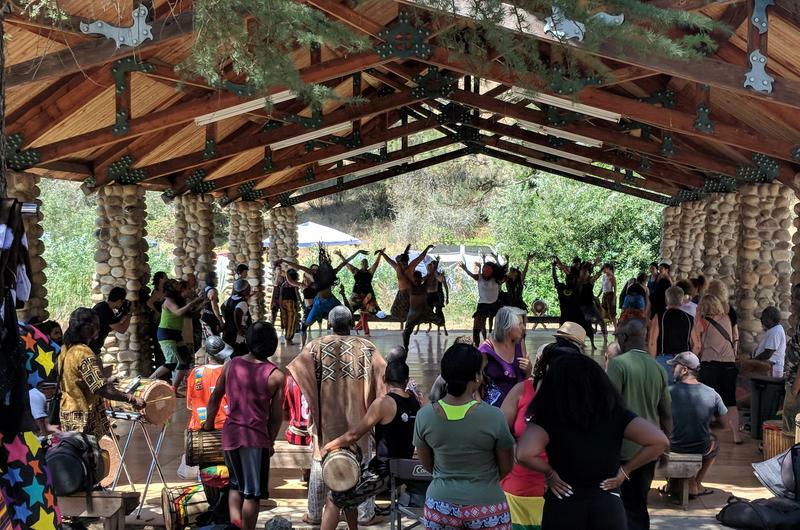 One celebration that flies under the radar, however, is a summer camp in the Sierra foothills that teaches some traditional arts from West Africa. 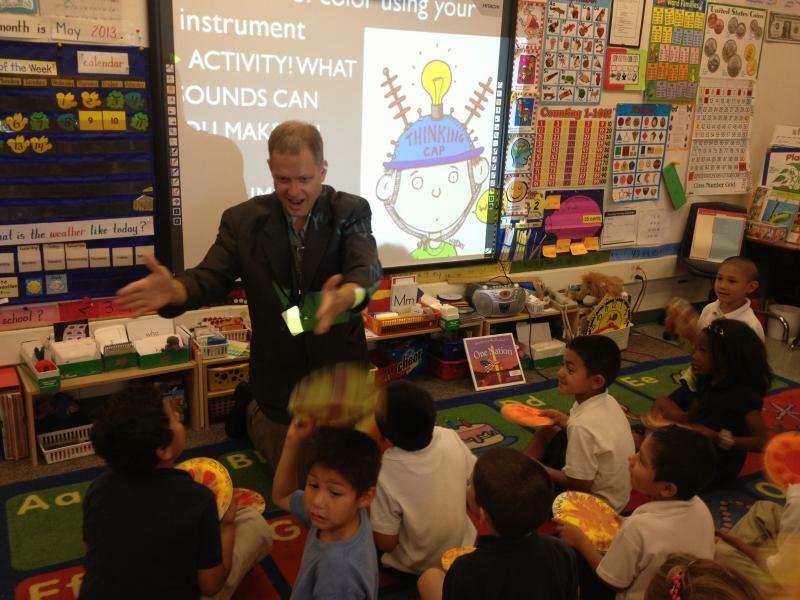 In this story, we take you to a music camp in Dunlap. Some people escape into the Sierra Nevada for serenity and silence. But every August, a few hundred campers flock to the Fresno County foothills for the freedom to be loud. 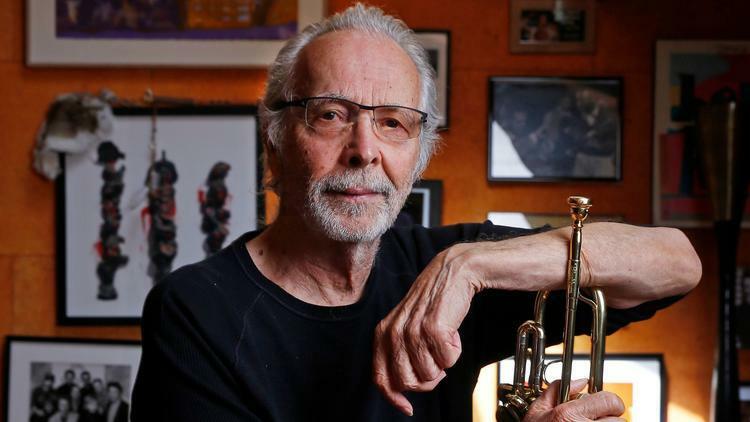 Even if he didn't sell 72 million recordings, with 15 gold albums, and five number one hits - Herb Alpert would still be a music industry icon. For while he's best known as the trumpet player behind the instrumental pop sounds of the Tijuana Brass of the 1960's and 70's, his role as a record producer is also legendary. A co-founder of A&M records, he went on to sign and record superstars from Sergio Mendes to The Carpenters, Cat Stevens, Peter Frampton, and Sting. In 2011 the a cappella group Pentatonix won the third season of NBC's show "The Sing Off." Avi Kaplan, a bass in the group, is from Visalia and recently decided that he will be leaving the group. 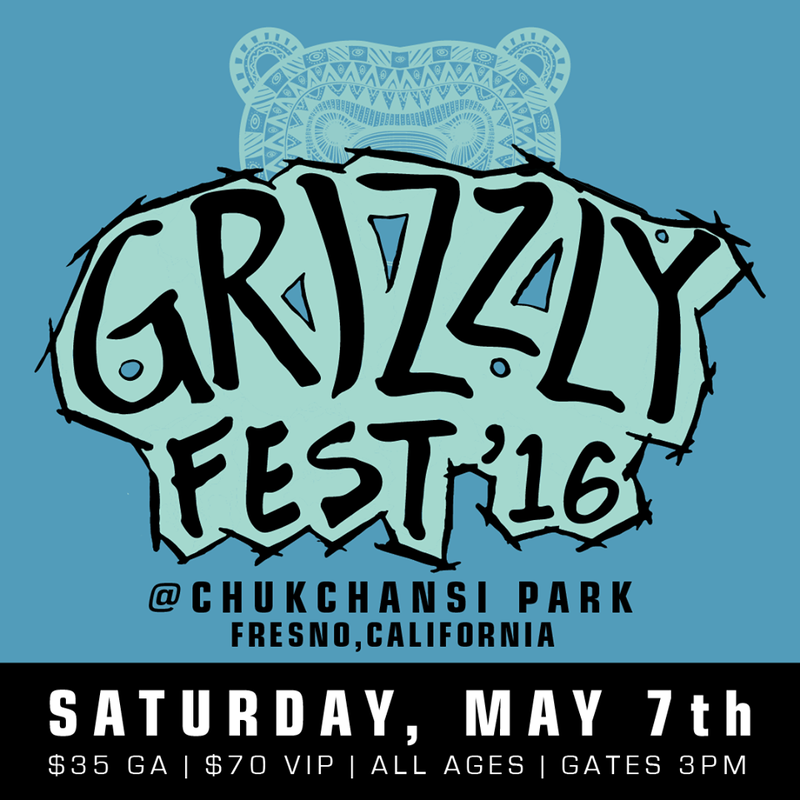 At this year's Grizzly Fest in Downtown Fresno acts like the indie band Cold War Kids and the reggae fusion group Slightly Stoopid will take the stage. Fresno hip-hop artist Fashawn will perform as well as other local artists. 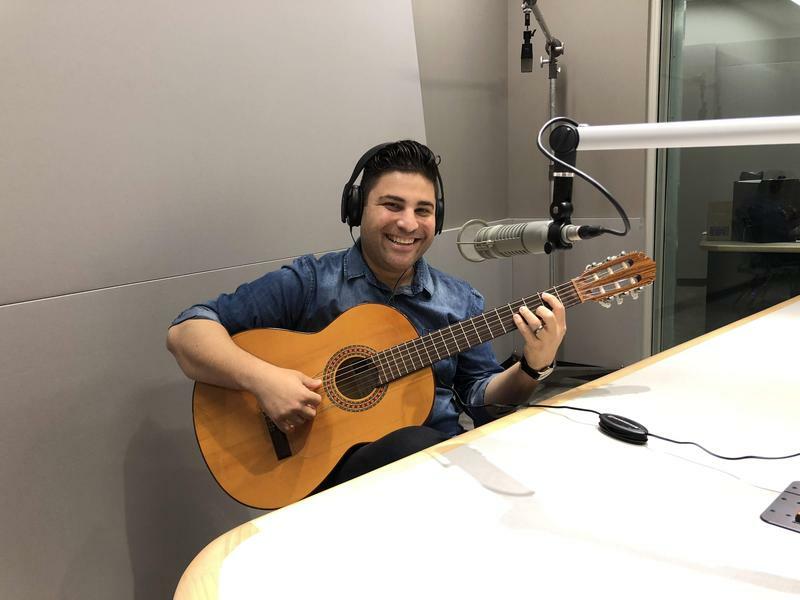 The concert at the Paul Shaghoian Concert Hall at Clovis North High School will feature a new work commissioned for the event by composer Joungmin Sur with text by Glad Ruiz. 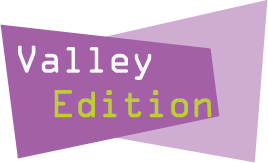 Director Anna Hamre joined us on Valley Edition to talk about leading this all-volunteer ensemble, which includes two members who have been with the group since it began. 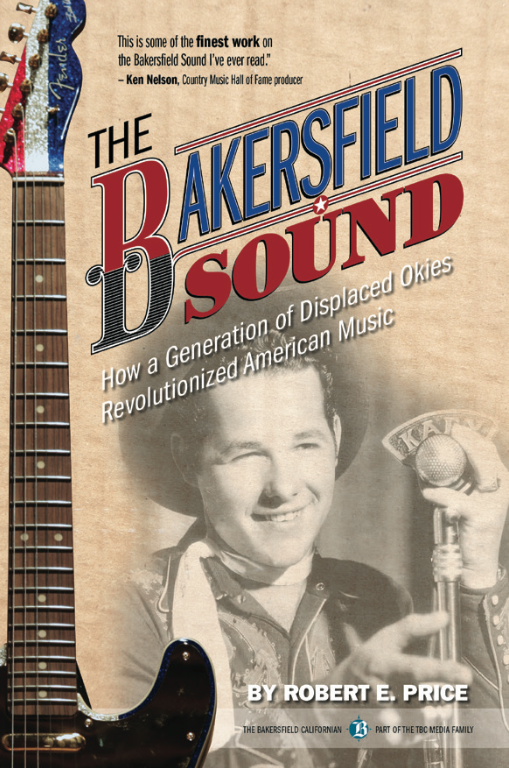 Interview: Robert Price On His New Book "The Bakersfield Sound"
Kern County is known around the globe for the way it revolutionized American music. In Robert E. Price's new book "The Bakersfield Sound," he recounts how a generation of displaced Okies altered musical history. The book remembers household names like Buck Owens and Merle Haggard as well as lesser known names that influenced American music. This week on Valley Edition, we look at the the future of California’s state parks system. After years of budget cuts and closures, how should this treasured part of the Golden State reinvent itself? We hear a special report. We’ll also learn more about a new program called Talking Is Teaching that focuses on early childhood education, and something called the "word gap." That's the estimated 30 million fewer words that children from lower income families hear compared to those from upper income families. 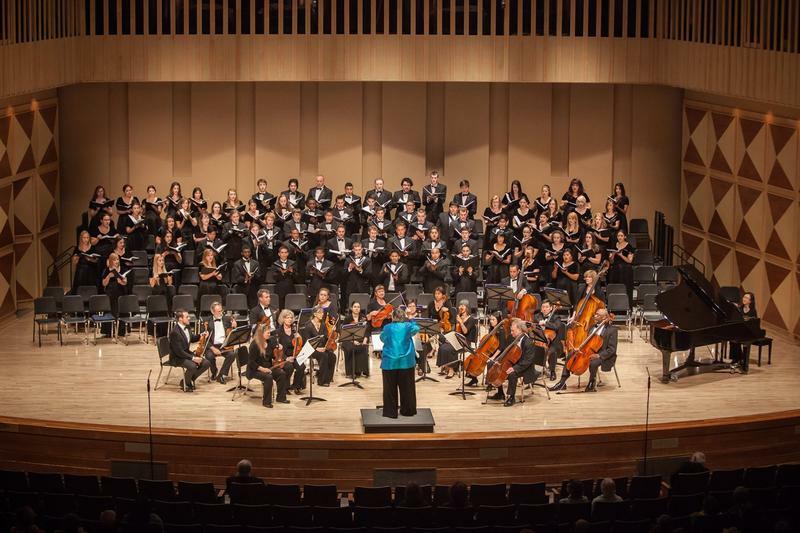 The Fresno Philharmonic will soon be looking for a new conductor and musical director. 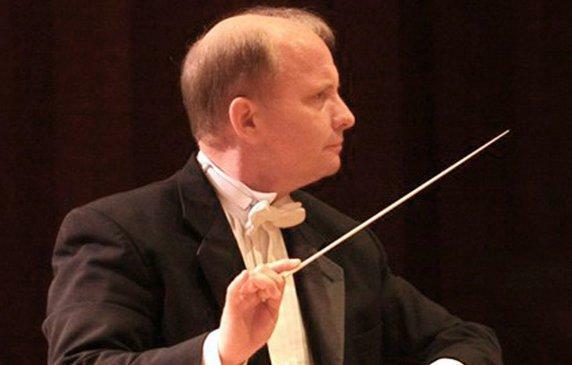 Theodore Kuchar, who has led the orchestra for the past 13 seasons announced on Thursday that he plans to step down following the conclusion of the 2015-2016 season. Kuchar: "I have no reservation in saying that the Fresno Philharmonic and I have often delivered performances that are not typical of a regional American orchestra but those of a standard to be expected in a major musical capitol." The Fresno Philharmonic begins its 61st season this weekend. This year the orchestra will feature a diverse mix of concerts, with programs dedicated to Armenian contributions to classical music, and a complete cycle of Beethoven’s five piano concertos. Seven years ago Creative Fresno, a Fresno based non-profit, created a festival called Fresno Urban Sound Experience or F.U.S.E. Fest. The festival was created with one goal: to capture what the Fresno underground music scene sounds like. And the festival only has a few rules: each band gets 30 minutes to perform, every band has to be local and can only play original music. A new documentary film seeks to tell the story of one of the most influential figures in the development the Bakersfield Sound. 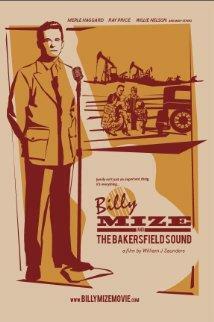 But when the film makes its Bakersfield debut this Thursday night at the Crystal Palace, the star on the screen won’t be Buck Owens or Merle Haggard, it will be musician, songwriter and influential TV personality Billy Mize. 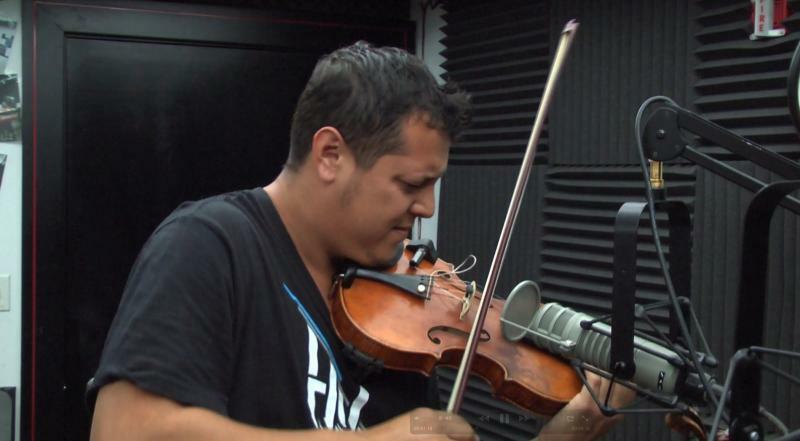 Some people call Fresno's Patrick Contreras a rock violinist. To others, he's a jazz musician. To others still he's a blues or a Latin music artist. 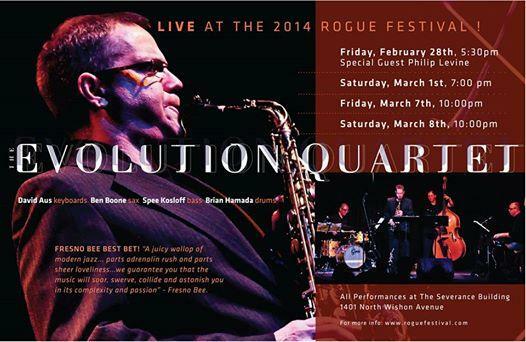 His music spans categories and influences from plugged-in Jimi Hendrix inspired riffs to romantic boleros. From the honky tonks of Oildale to concert halls across the world, the hard driving, guitar driven country music that came out of Kern County – known as the "Bakersfield Sound" - has captured millions of fans across the world. Superstars like the late Buck Owens and Merle Haggard, not to mention hundreds of other musicians made Bakersfield, at least for a few decades, a true rival of Nashville’s famed music row. 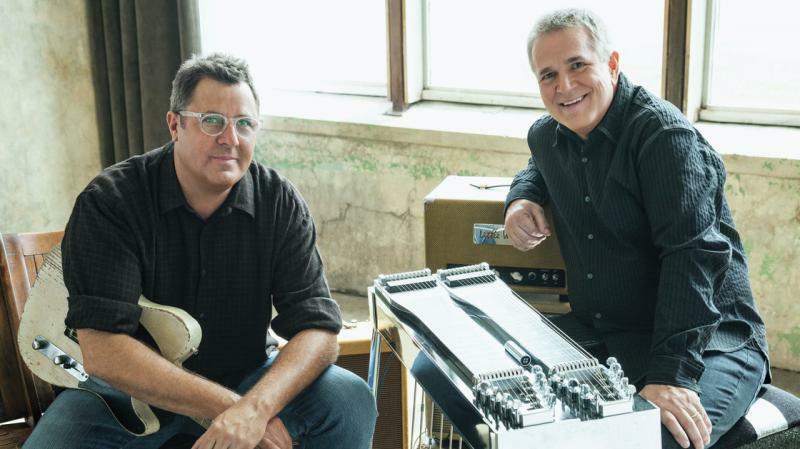 Now a new album by Vince Gill and pedal steel guitarist Paul Franklin seeks to honor that music – it’s called simply Bakersfield.